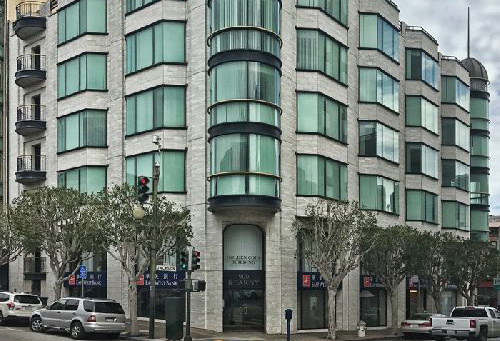 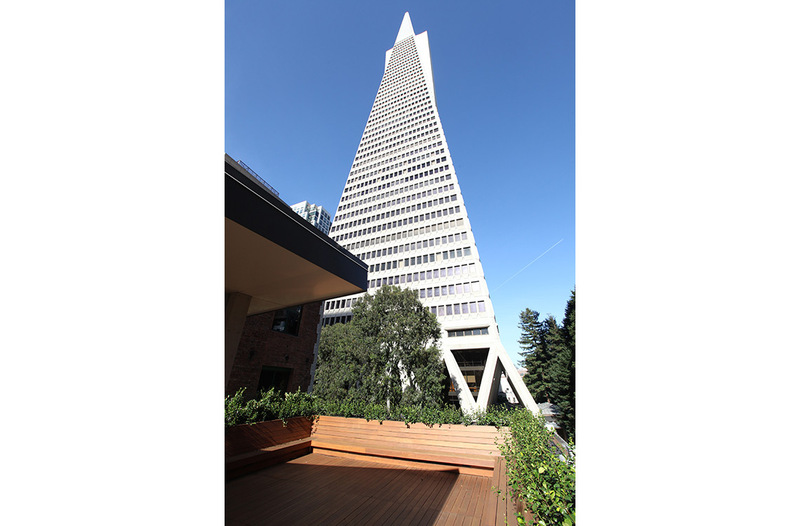 The building features a spacious usable basement and a beautifully landscaped roof top deck with spectacular views of the Transamerica Pyramid. 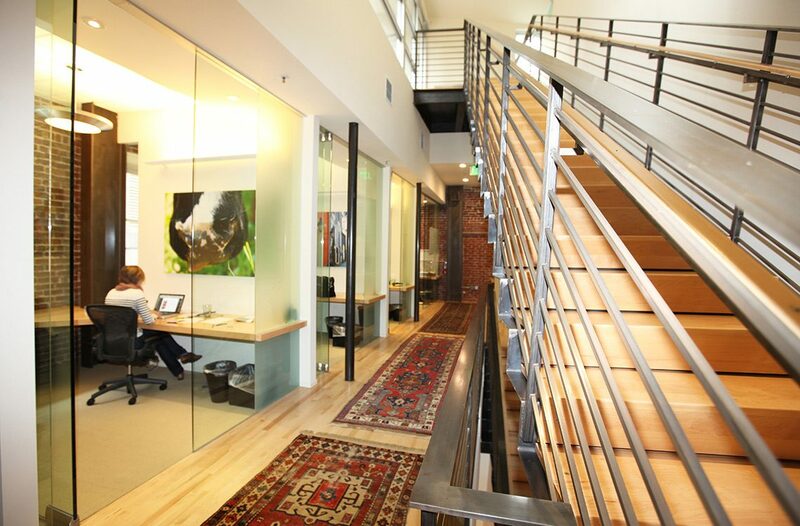 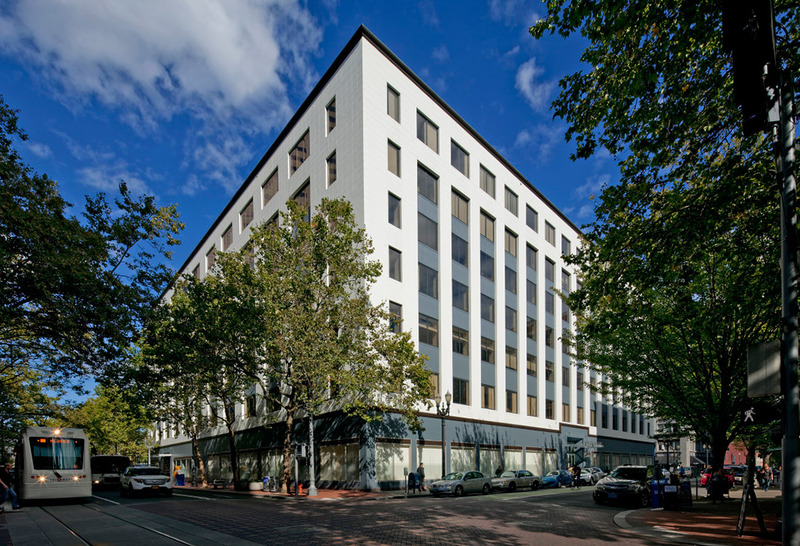 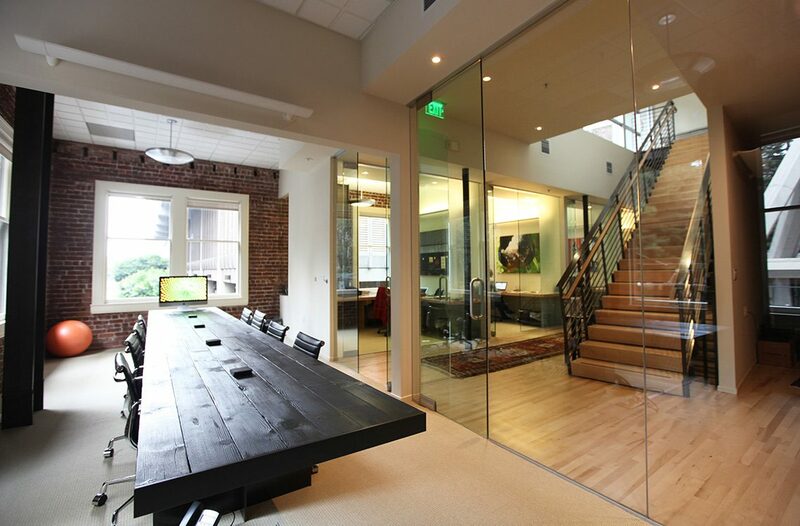 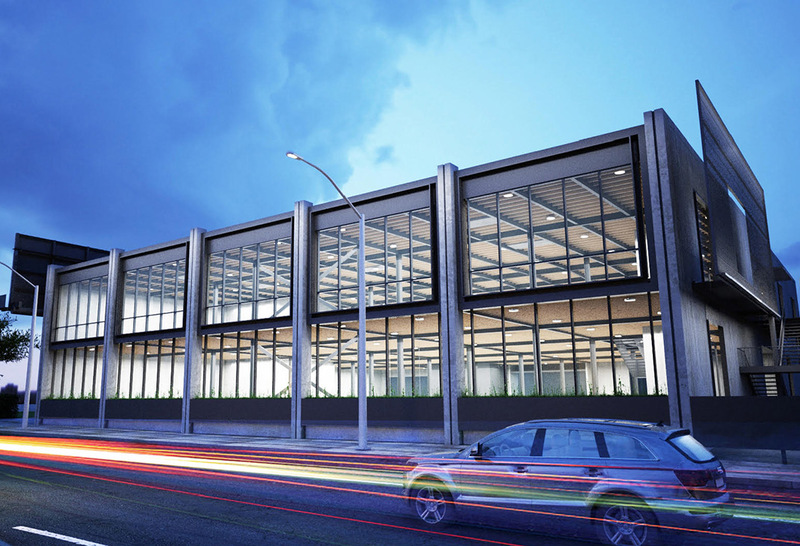 Newcastle successfully closed on this creative office “jewel box”off market. 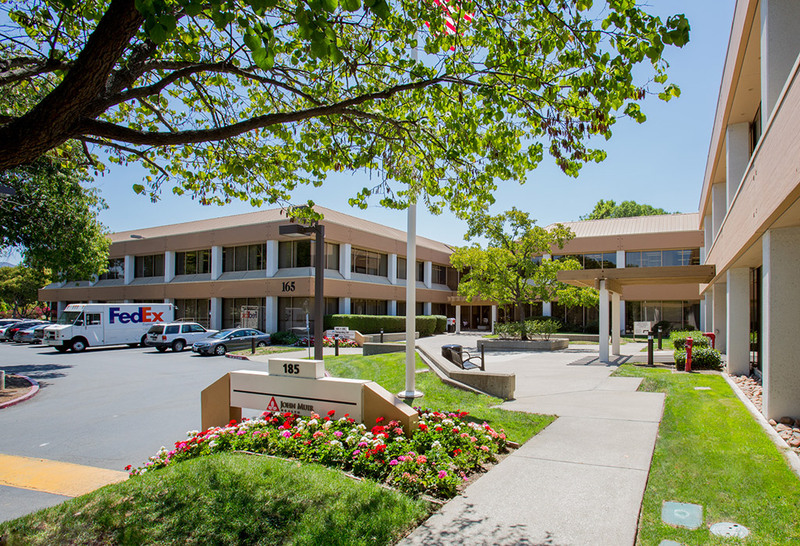 After extensive renovations including conversion to a class-A creative office, the property was successfully leased, long-term, to a financial services company.